Terra - Biomes and Things! 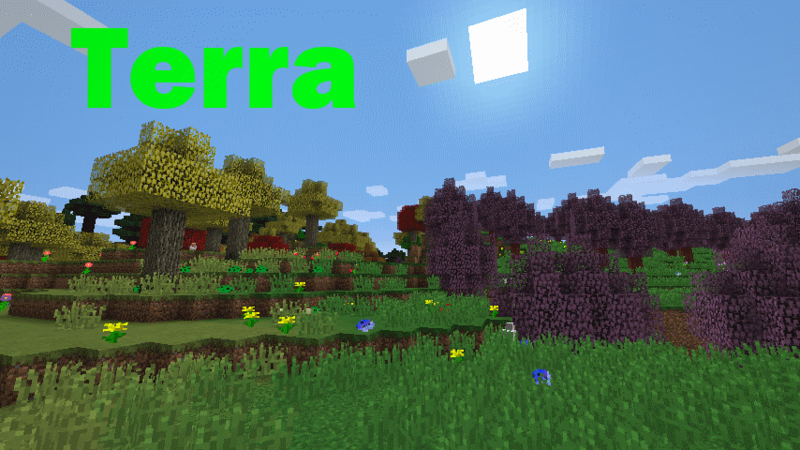 Terra is a mod that adds to your minecraft world making it somewhat more enjoyable by adding new things such as biomes, trees, plants, and stone types. Oh and theres a neat little dimension for you to explore if you want. 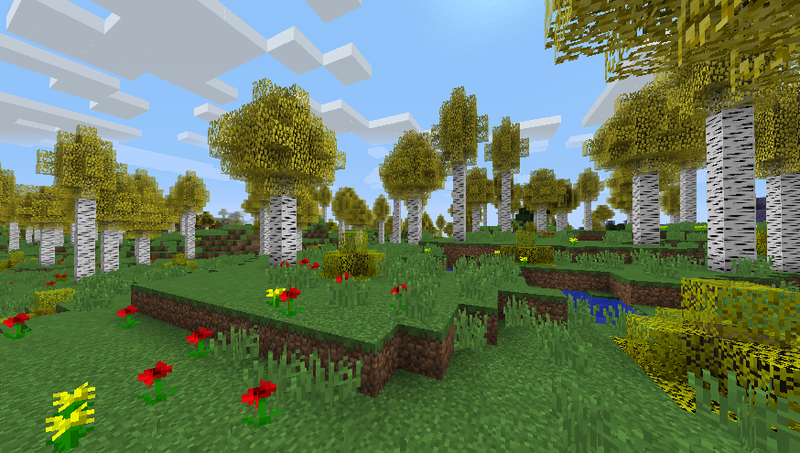 The stones are from my old mod Geologicraft, The woods in the undergarden are from my old mod Merged and The Distant Lands so if you played with those mods before hope it will be a nice surprise to see them again! :O just realised how awesome this mod looks. The last remake of Nature Calls is now Mod of The Week! 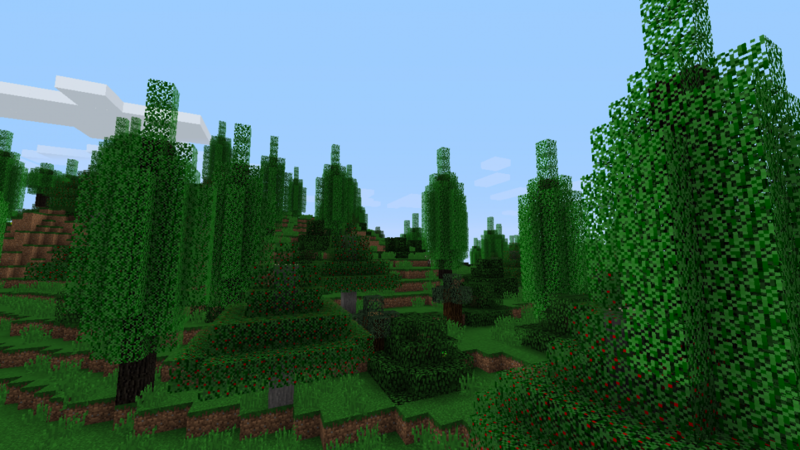 How did you get multiple types of trees to generate in each biome? How did you turn the tree structures into Schematics & how did you get multiple tree types in in one biome? I would like to know please.